Are you a smart Hotelier? Are you an innovation hunter? 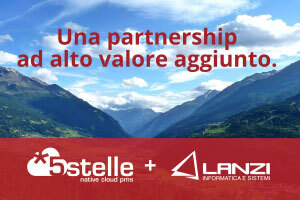 Would you like to propose a leading edge software to your hotels clients? 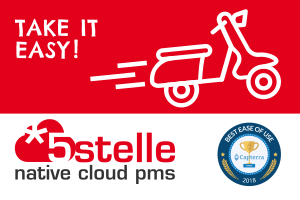 Don’t miss the occasion to meet up with 5stelle*. At the ITB in Berlin from the 9th to the 13th of March (Hall 6.1 | Booth 112), you will have the opportunity to discover the PMS that is exciting italian hoteliers! 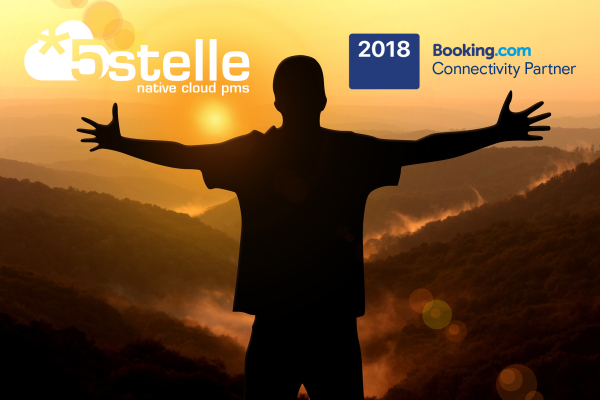 Come and join all the potentialities of a 100% CLOUD PMS born to help the hoteliers free themselves from everyday struggles with online sale. 5stelle* is also a certified partner of TripAdvisor (Review Express Partner). 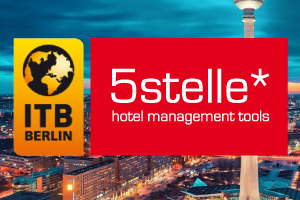 NEW @ITB: We are presenting the new two ways connection with BookingSuite RateManager. P.S. 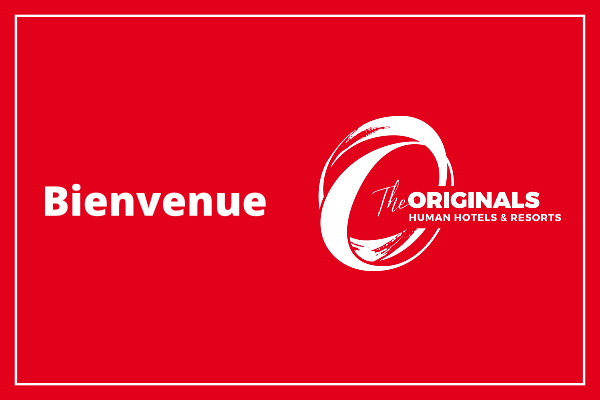 Write us if you want to schedule an appointment info@hotelcinquestelle.it.